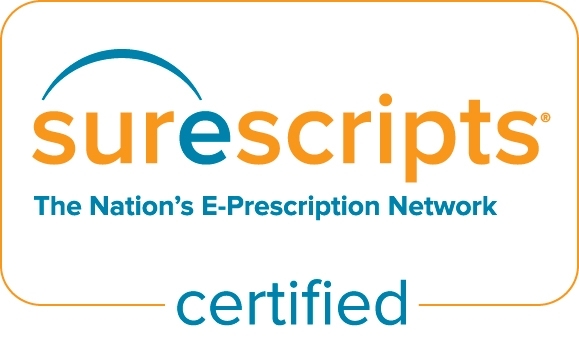 Looking for a Complete e-Prescribing System for your Practice? Send Controlled Substance Prescriptions - EPCS is included in every stand alone package! 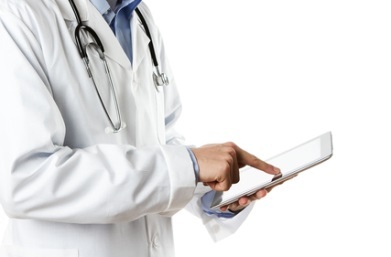 Why choose our stand alone e-Prescribing Solution? 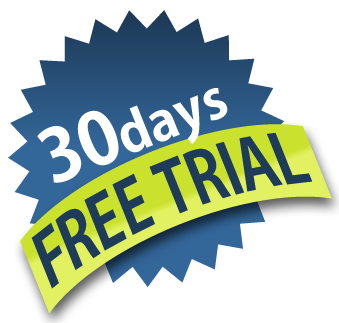 Sign up for a free 30 day trial of our system! Test out all the great features and see how easy it is to e-Prescribe without any obligation. Quick, easy sign-up - get your trial account today!